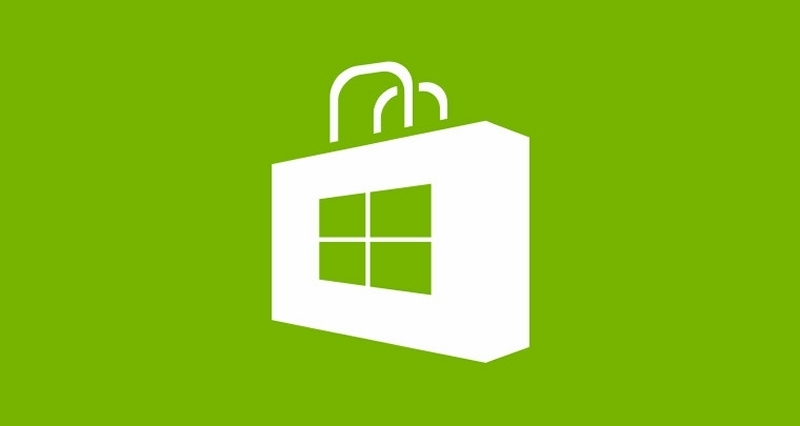 Microsoft's Windows Store has been growing at a steady pace but as we pointed out last week, that's not always a good thing. In Microsoft's case, their store is littered with fake apps designed solely to trick people and steal their money. The Redmond-based company said they would take a closer look at the issue and now they're delivering on that promise. Brix tells us the revised policies are being applied to all new app submissions and existing app updates for both the Windows and Windows Phone Store. It doesn't end there, however, as Microsoft has also been working on cleaning out some of the junk already in their stores. Brix admits it's a work in progress and that most of the developers behind apps in violation of policies have good intentions and agree to make the necessary changes when notified. Others, however, are less receptive (the scammers) which ultimately leads to having their apps removed. To date, Microsoft has removed more than 1,500 bogus apps as part of the review. What's more, the company said they will refund the cost of an app that is downloaded as a result of an erroneous title or description.